It has been a year since Ayala Museum launched its game-changing diorama virtual reality immersive experience with the execution of Jose Rizal, the museum is now giving the virtual reality treatment to two more iconic historical figures: Andres Bonifacio and Emilio Aguinaldo. Encouraged by the warm reception towards the first VR experience, the decision to expand the program was easy to make for the museum. 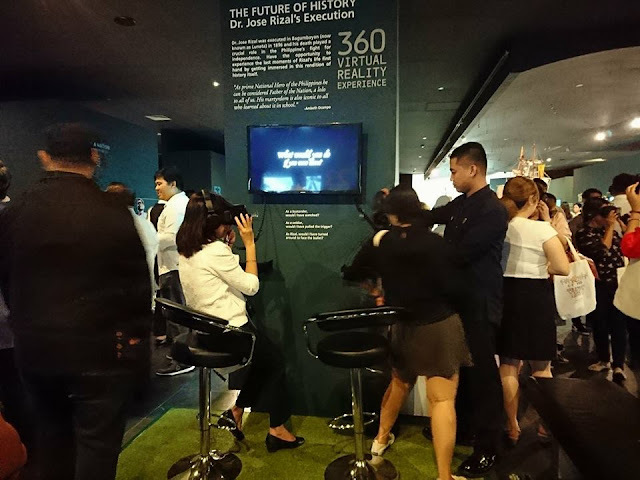 Teaming up once again with I AM CARDBOARD to recreate this pivotal point in history, visitors using the 360 goggles will get to immerse themselves in the defining moments of Bonifacio and Aguinaldo’s stories. “In this 2nd in the series of Diorama VRs, like a fly in the wall, we are privy to the backstory of the complex road to independence where all is not what it seems. That's what's great about VR immersive technology. It heightens empathy.” says Mariles Gustilo, Ayala Museum’s director. 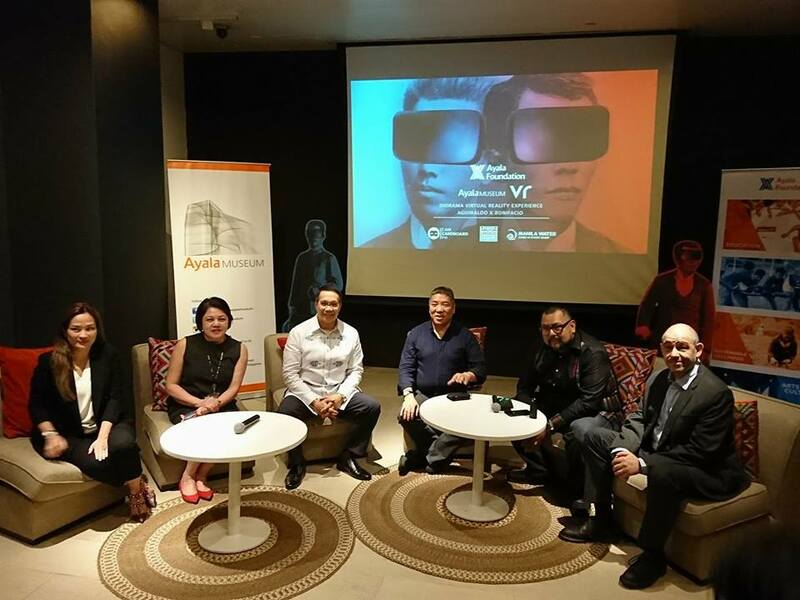 Renowned historian Prof. Ambeth Ocampo was once again brought on as the main consultant for the VR expansion. 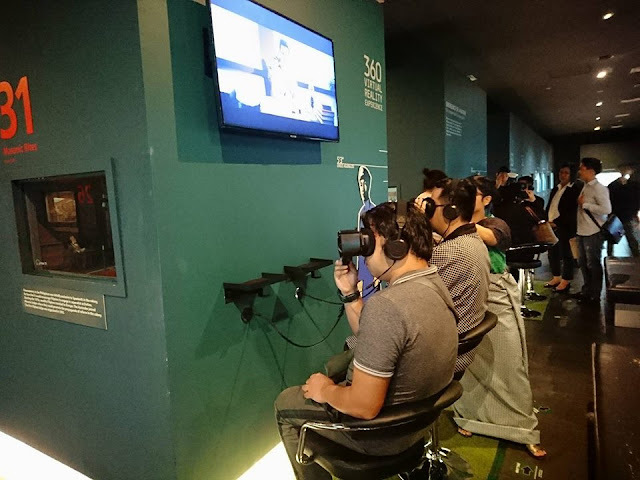 The expansion of its virtual reality efforts is just another way the museum recognizes the importance of the digital experience in enhancing the traditional features of the museum. It is the museum’s way of saying that history need not be stuck in the past. It can go beyond books, monuments, and static figures in dioramas. 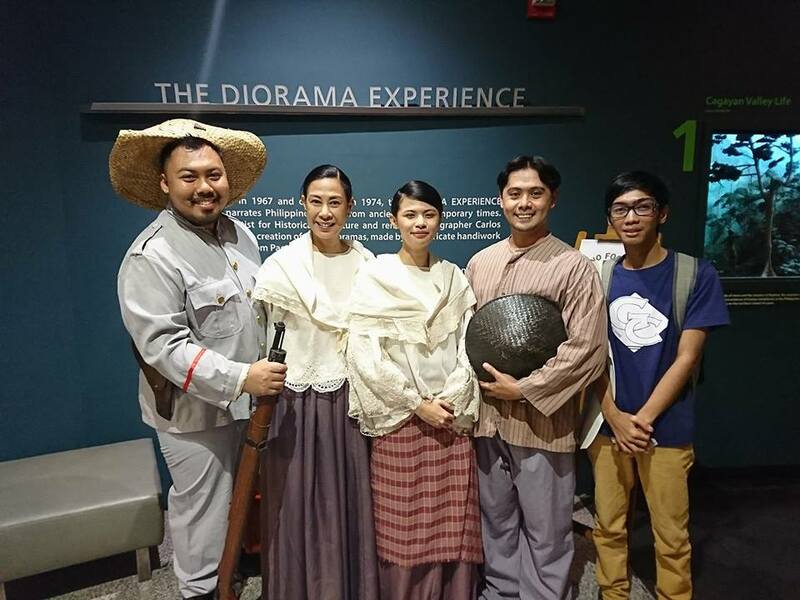 The Diorama Virtual Reality Experience: Emergence of the Filipino Nation will be on show at Ayala Museum starting 25 September 2018. 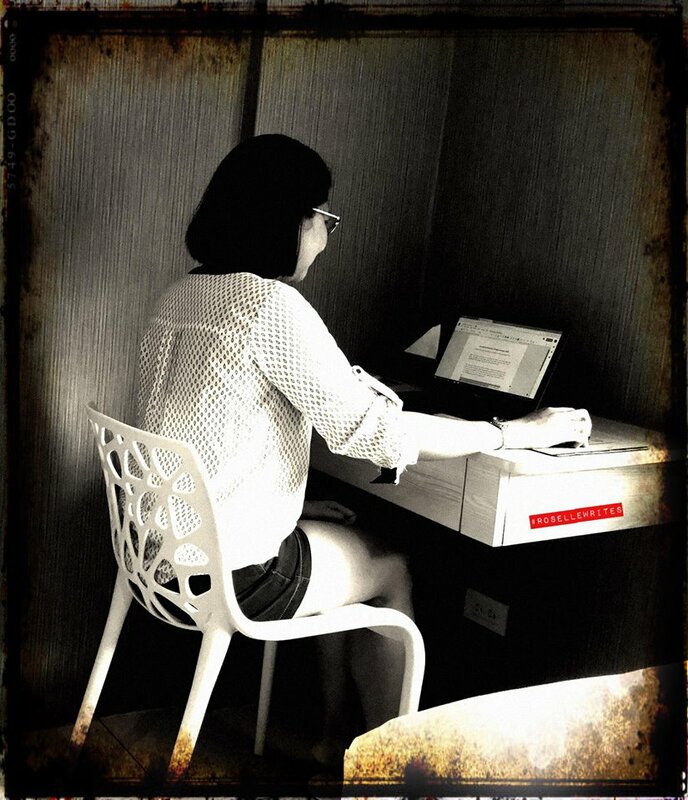 For questions and inquiries, you can contact Ayala Museum at hello@ayalamuseum.org or call at 759 82 88.